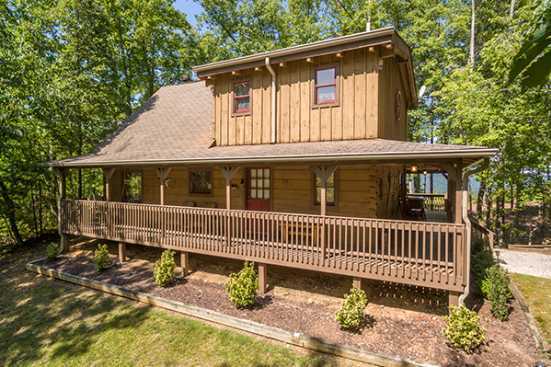 Gatlinburg offers some of the best cabin rentals in all of the Smoky Mountains. Choose from cabins with mountain views, hot tubs, and jacuzzies. These cabins are conveniently located near popular areas and offer fun-filled attractions for the whole family. The Gatlinburg mountains are filled with chalet rentals. Find the perfect chalet rental for your next couples trip, golf trip or family vacation. Gatlinburg chalets provide some of the finest vacation amenities for your next trip. Gatlinburg Condo Rentals are some of the easiest and most convenient ways to experience the thrills of Gatlinburg, Tennessee. 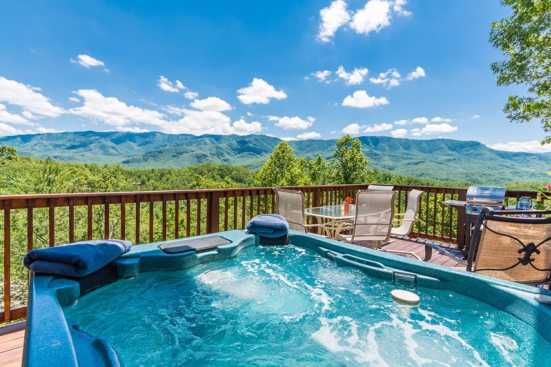 Most condo rentals come equipped with community pools, hot tubs and easy access to areas like Downtown Gatlinburg. What are popular places to visit when visiting Gatlinburg? If you are looking for relaxation and adventure, Gatlinburg, Tennessee is the place for you! With endless quality restaurants, family attractions, entertainment and nightlife, you are sure to love your Gatlinburg vacation. Yes! We love our pets and are sure you do too! SMBYO has many pet friendly rentals in Gatlinburg. You can use our Advanced Search feature to narrow down our Gatlinburg rental properties to just show those that are pet friendly. Are any of the Gatlinburg rentals on SMBYO online bookable? Yes, when viewing Gatlinburg rentals on SMBYO you will see two options. Properties that are online bookable will be labeled with our Book Online icon. You can select the Gatlinburg rentals that have our Book Online icon to book them directly on SMBYO.